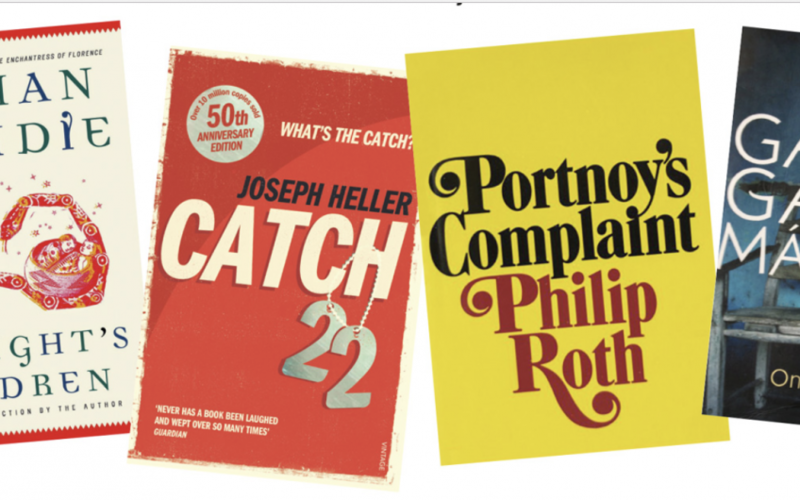 He introduced UK readers to Catch-22, Portnoy’s Complaint, One Hundred Years of Solitude and Midnight’s Children. He launched the careers of John Fowles, Edna O’Brien, Bruce Chatwin, Anita Brookner, Martin Amis, Julian Barnes and Ian McEwan. He invented the Booker Prize. He introduced Roald Dahl to Quentin Blake; and Jeffrey Archer to a lucrative career outside politics. In the late-20th-century literary world, Tom Maschler was the most famous, dashing, charismatic and successful publisher in Europe. And now he's selling some of his finest books through Heywood Hill bookshop. Signed copies – with charming inscriptions – from writers, from Kingsley and Martin Amis to Tom Wolfe and Gabriel Garcia Marquez – are on sale, from a few hundred pounds up into the thousands. 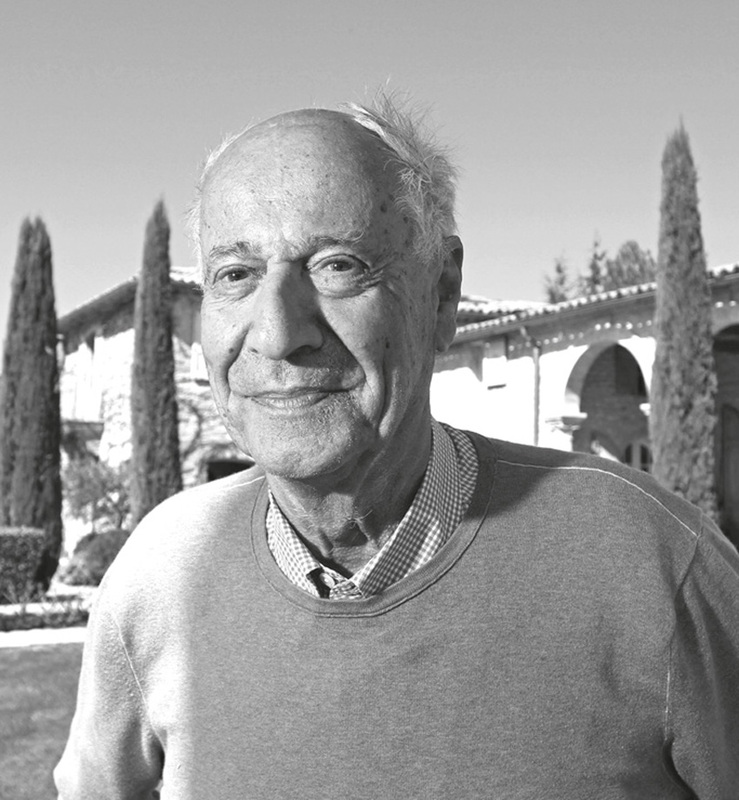 Maschler was chairman of Jonathan Cape from 1960 until the company was bought by the Random House conglomerate in 1988. To meet him at one of Cape’s legendary Christmas parties was to encounter a whirlwind of enthusiasm, gossip and genial insult. Because of his year-round tan and dark, piercing eyes, he inspired piratical metaphors: he was called a buccaneer, a swashbuckler and a swarthy adventurer who wooed the finest writers on both sides of the Atlantic into joining his edgily glamorous crew. Having turned 85 on 16th August, he’s not greatly changed. He’s deaf in one ear, walks with a Zimmer frame, and relies on his motherly carer, Zlatka, to bring his cocktail-hour pastis and Spanish Niños cigars. She accompanies him on visits to his three homes, in Provence, in Mexico and the Welsh cottage where Bruce Chatwin wrote On the Black Hill. His eyes, though, have the same eager gleam and his rich, patrician voice, unmuted by age, is punctuated by a high-pitched giggle. He’s much amused, in hindsight, by the thought of how un-business-like he was at Cape. He tended to leave decisions about finance to Graham C Greene, Cape’s managing director (and nephew of his novelist namesake). He recalls one remarkable boardroom meeting. Maschler had taken on Jeffrey Archer’s first novel, Not a Penny More, Not a Penny Less, in 1976 – a rare flight into thriller-land for a house that had published T E Lawrence and Ernest Hemingway – and seen it and a second novel become bestsellers. For his third, Kane and Abel, Archer told Maschler through his agent that he’d need a huge advance. So Maschler asked four of his directors to read the book and decide collectively what to offer. They settled on £50,000. Maschler offered it to the agent, Deborah Owen, by phone. The reply was blunt: 'I said, "Of course not, Deborah. How could I admire it? It's crap. But we're still offering £50,000." The negotiation came to an abrupt end. The book made a fortune for another publisher. Maschler had a reputation for rudeness to staff, agents, rivals and occasionally authors. Was it well-founded? Was he too direct with authors? He tells many stories about books he commissioned after an overheard remark or a chance encounter. One concerns his meeting with Desmond Morris. It took three years but The Naked Ape was published to global acclaim and made Morris wealthy enough to live in Malta with a Rolls-Royce, a grand villa and a full-size billiard table. Another wayward success was Masquerade, a collection of mysterious paintings, whose images and words held clues to the whereabouts of a hidden golden hare and sent thousands of readers on a national treasure hunt through fields and gardens across the UK. The book sold a million copies. It began when Maschler saw a picture by the artist Kit Williams in the window of the Portal Gallery in Mayfair, and asked the owners to introduce them. The son of Austrian Jewish parents, Maschler was born in Berlin in 1933, the year Hitler came to power. The family fled the city when Kristallnacht covered the streets with smashed glass from Jewish shops. They arrived in Vienna but, soon after, so did the Nazis. The Maschlers escaped a second time, tried for America but wound up in the English countryside. Tom was schooled by Quakers but visited the New World at 17. He hitchhiked across America with $13 in his pocket, and then wrote about the experience in the New York Times. Early in his career, he established strong connections with American agents, and brought the major league of US novelists to the eyes of British readers: Joseph Heller, Philip Roth, Tom Wolfe, Thomas Pynchon, Kurt Vonnegut and William Styron. He signed up Latin American novelists in the 1970s when they were virtually unknown. His 30-year career at the top coincided with a watershed in British literary culture, as the old-fashioned literary novel evolved into dazzling new forms and styles: splenetic American comedy; high-octane Amisian prose; magical realism. Of what single turn in his career is he most proud? ‘It must be the Booker Prize,’ he said. ‘Because it changed the whole scene for fiction. When I was young, I visited Paris and heard about the Prix Goncourt – everybody would read a Goncourt winner. That didn’t happen in England. We had the Somerset Maugham Prize which amounted to £250. Was he pleased when the organisers extended the scope of the prize to include Americans? And Maschler thumped the antique table beside him, and made it rattle, as he once shook up the book world. There’s still plenty of swash and buckle in the great buccaneer of British publishing.